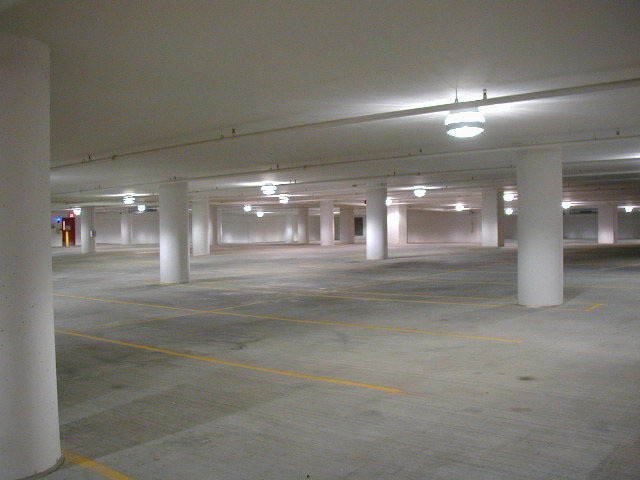 A parking lot or garage is always open and more times than not, is not well lit. The inadequate lighting reduced visibility in many areas and does not convey to visitors or staff members the feeling of a safe environment. Studies show that installing efficient lighting can help reduce crime, enhance video surveillance, and with bright daylight-like lighting, give people a better sense of security. If you are interested in learning more please click below. 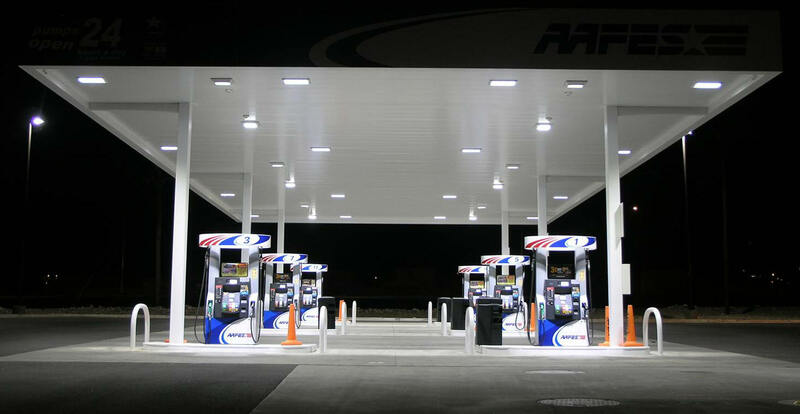 Among our long list of products and services we offer at Leo LED, LLC, when it comes to canopy lighting, gas stations are certainly one of our specialties. For our customers in the gasoline business, we offer a variety of products with one goal in mind: to improve lighting and reduce the lighting costs of your gas station to the best of our abilities. If you are need of services please click below to learn more about how we can help you.